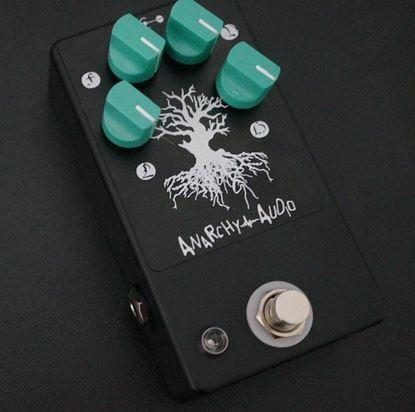 Designed and constructed right here in Perth, Western Australia, Anarchy Audio effect stompboxes embrace a return to vintage tone with hand-made quality and modern components. 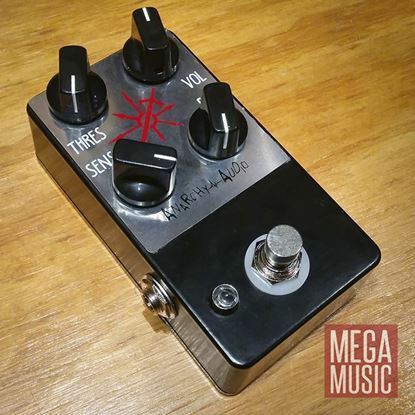 Anarchy Audio's incredible BaaBzz Fuzz pedal. The Flutterby is a warm and fat, vintage-inspired optical tremolo with an expression control feature. A multi-mode clean boost, overdrive and distortion pedal, with the ability to footswitch between 2 drive settings. 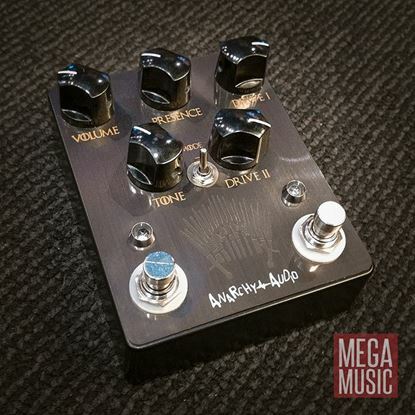 Anarchy Audio's new dual-mode analogue voiced delay and modulation effects processor. This ain't necessarily pretty - Deadwoods will do to your sound what a chainsaw can to a fleeing human in the forest at night.